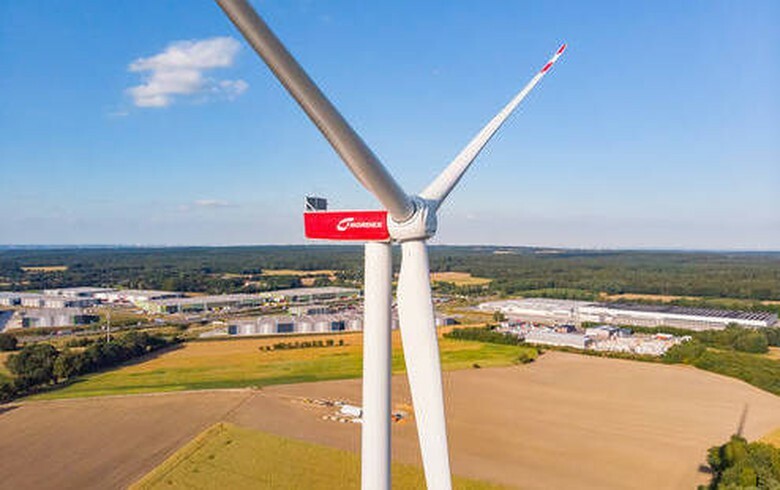 February 12 (Renewables Now) - The Nordex Group (ETR:NDX1) will set up a factory in the Mexican city of Matamoros with the aim of producing its own rotor blades, the German wind turbine maker said Tuesday. Nordex expects to manufacture annually over 1 GW of rotor blades, including for large turbines of the AW and the Delta4000 platforms. The production is scheduled to commence in the spring of 2019. At full capacity, the Matamoros factory will create around 900 direct and indirect local jobs, Nordex said.
" In addition to the existing rotor blade production facilities in different regions, we can now also manufacture our rotor blades in the vicinity of the North and Latin American growth markets. 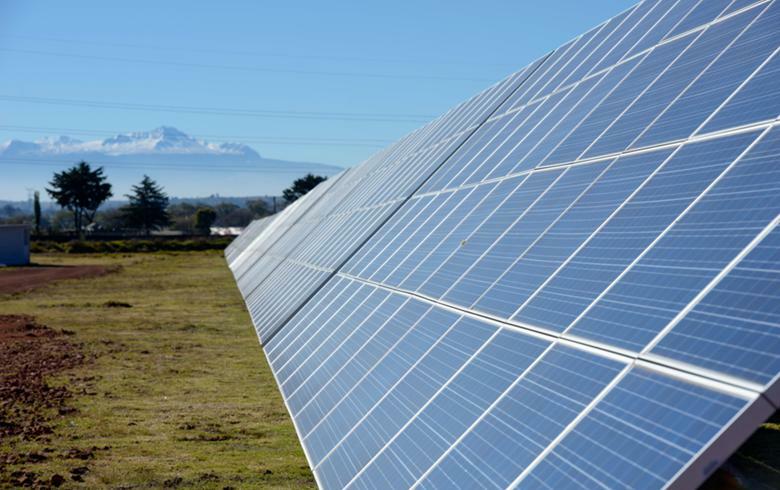 This increases significantly our competitiveness," said Nordex Group CEO Jose Luis Blanco. 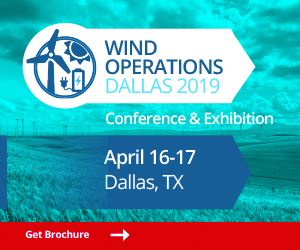 The Americas region added 11.9 GW of wind power capacity last year. 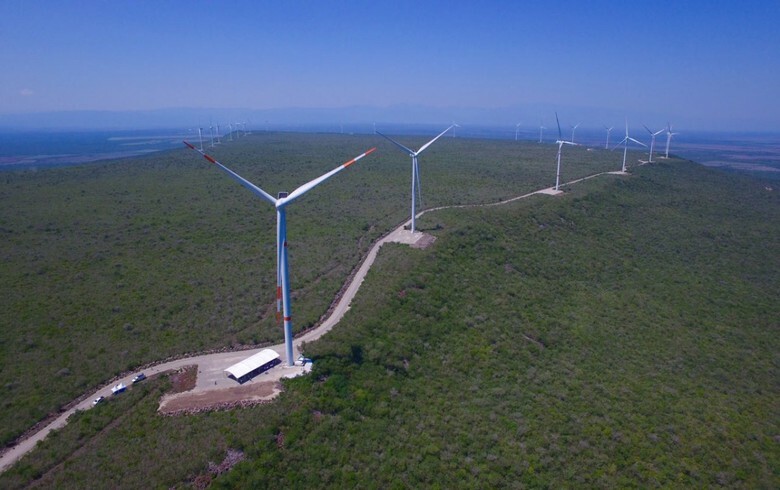 The Global Wind Energy Council (GWEC) said recently it expects strong annual deployments in the Americas to lead to the commissioning of 60 GW of wind in the next five years.